China's underground mobile ring is home to some of the world's most cunning knock-off phones that most rely on the frenzy following the release of some popular phones. They sometimes meticulous craft similar phones that it would make it difficult for some people to actually even recall if they are indeed fake or not. 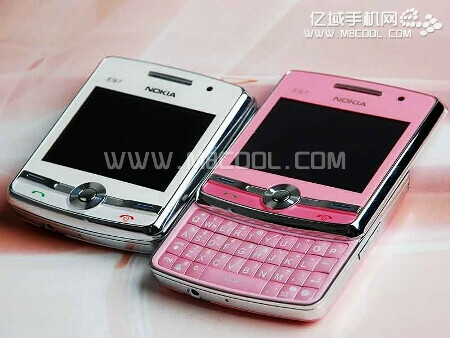 The latest device to receive the knock-off treatment is coming from a not yet existing Nokia phone aptly named the NOKLAE97-1 – it's even made more noticeable with the visible Nokia logo prominently located on the front side. 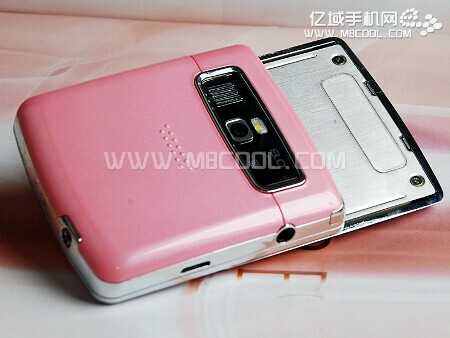 This cloned version only costs a mere $80 and offers a 2.4” QVGA touchscreen, GSM 900/1800 MHz connectivity, dual-SIM slots, 87.7MB of on-board storage, and 8.0-megapixel camera. 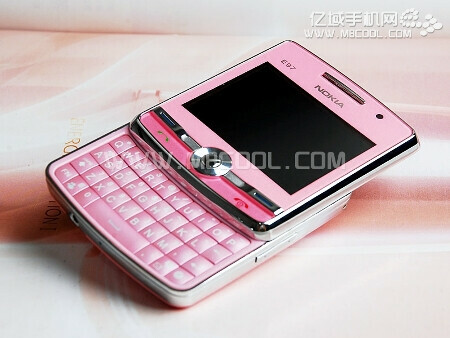 Sporting a squarish QWERTY sliding form factor and a pink finish, this device is targeted for the teenager segment that mostly relies on texting as their choice of communication. When comparing it to some of the current crop of available phones here in the US, it has some similarities with the Samsung Propel Pro that's available through AT&T – it shares an almost identical look with its front facing hardware buttons and form factor. qva screen? good to know this has sucha small screen..something ill never consider! what were you expecting for $80?? ?